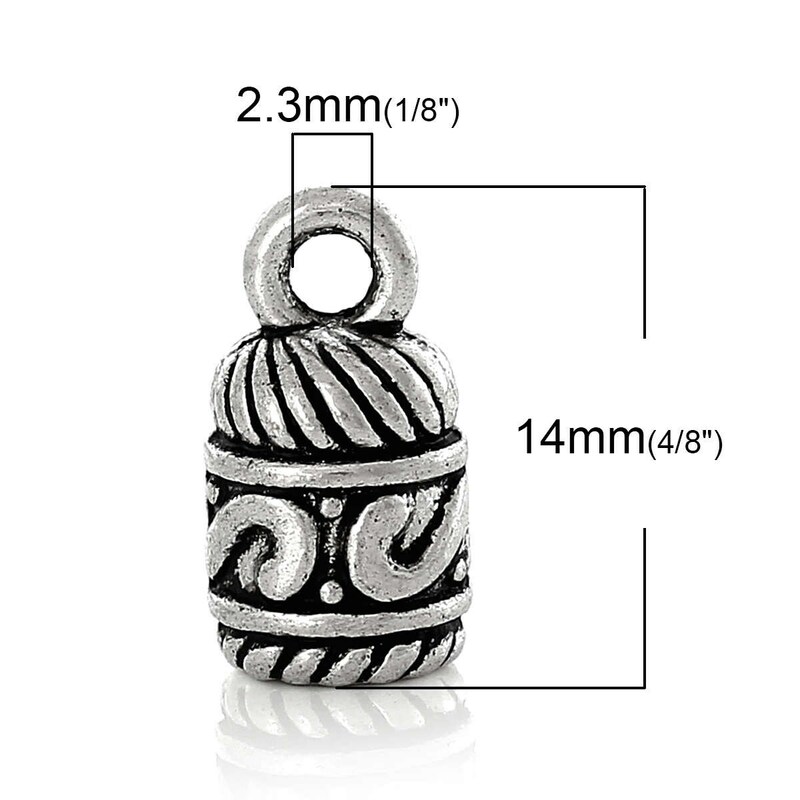 These cord ends are great for finishing necklaces or bracelets with 4mm to 5mm cord. Use with leather and cotton cords. Great for kumihimo! These glue-in style cord ends caps are used by inserting a drop of glue into the tip, then pressing your finished work or cord into the tip. 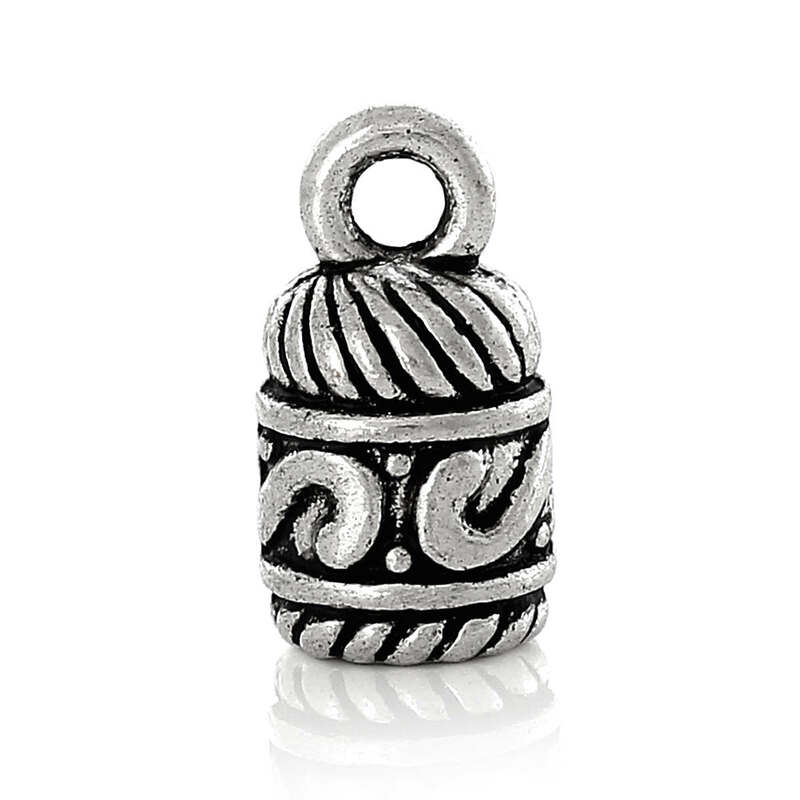 These antique silver (zinc based alloy) cord ends provide a long wearing antiqued finish - lead, nickel and cadmium safe. 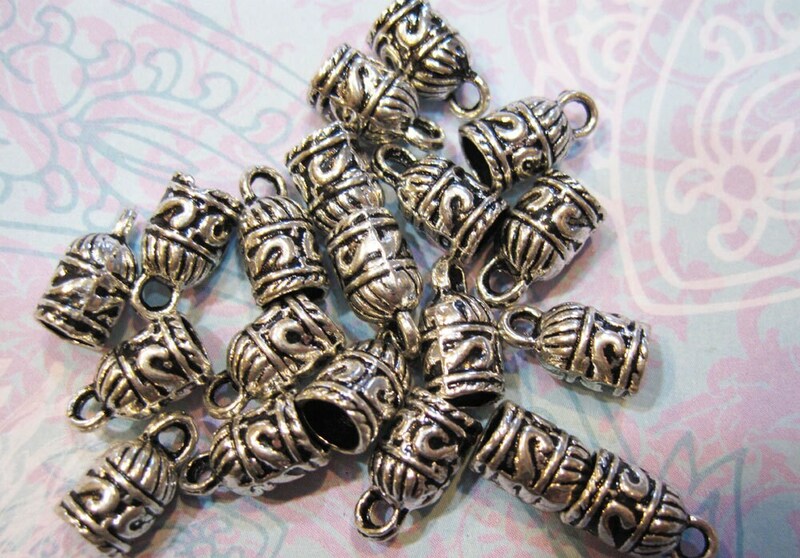 Size of cord ends is 14mm x 7mm. 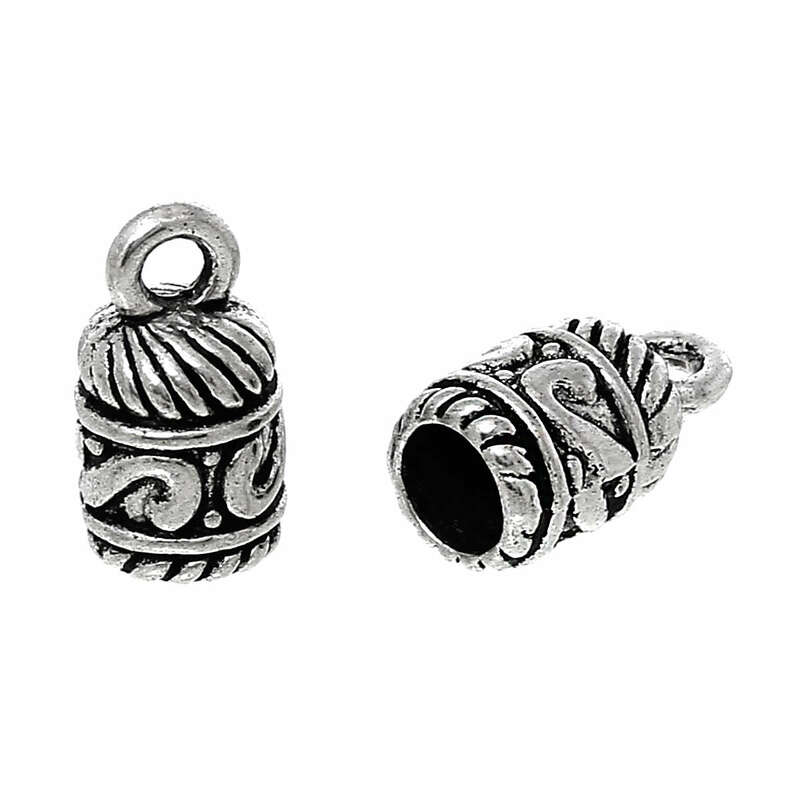 I have ordered these a few times and they are very good, just what I was looking for. The service is really good, they get back to you quickly and ship quickly.